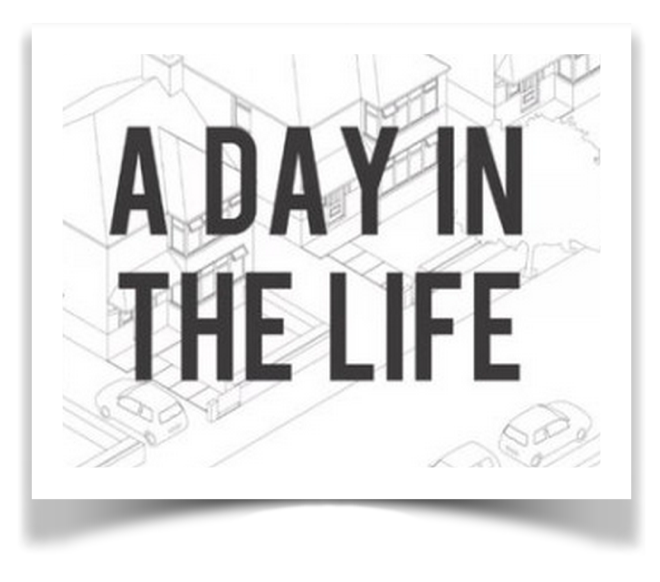 In this case study shown on the left we bring mobile connectivity to life – showcasing real world examples of how an Apple iOS enabled home enriches the daily life of a couple named Don and Barbara Smith. Read about a DAY IN THE LIFE of the Smith Family in their cyberManor designed smart connected home. 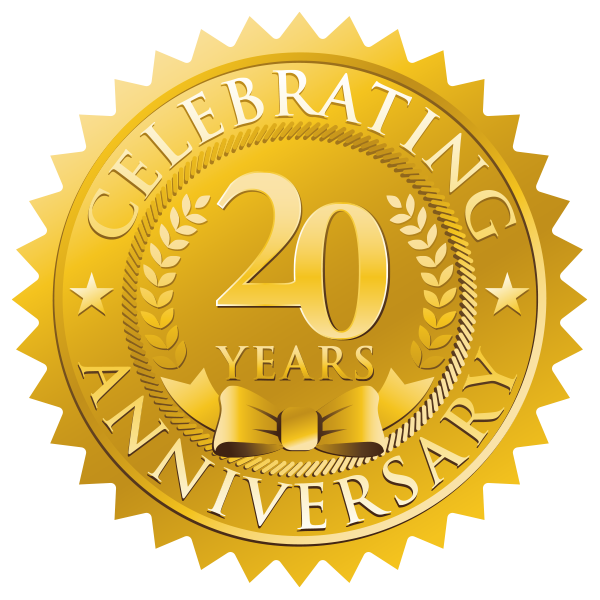 The case study shown above was written after cyberManor was awarded Microsoft’s top national prize for the home technology integration solutions in the Kreaden Residence and recognized as the Microsoft Ultimate Installation for 2009. 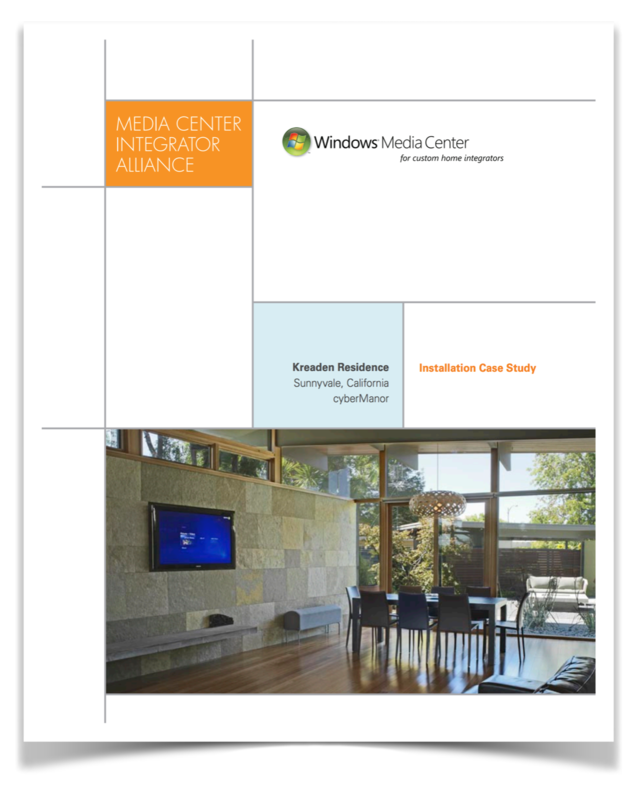 The Microsoft Media Center Alliance published this detailed case study of the Kreadon Residence’s home technology design and installation. In the case study shown below we write about our experience using the sonnen ecoLinx 10 battery to harness the solar energy that we collect from our 12 photovoltaic panels on our roof and intelligently distributing that electrical energy 24 hours per day to our Control4 Smart Home Experience Center.